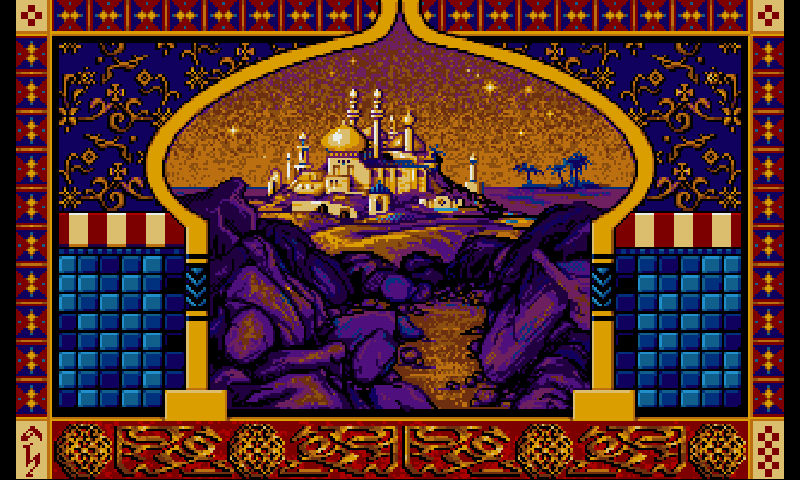 Here isSDLPoP, an Open source version of Prince of Persia based on a disassembly of the DOS version. The PND now include the data. This game use SDL2 and gl4es. 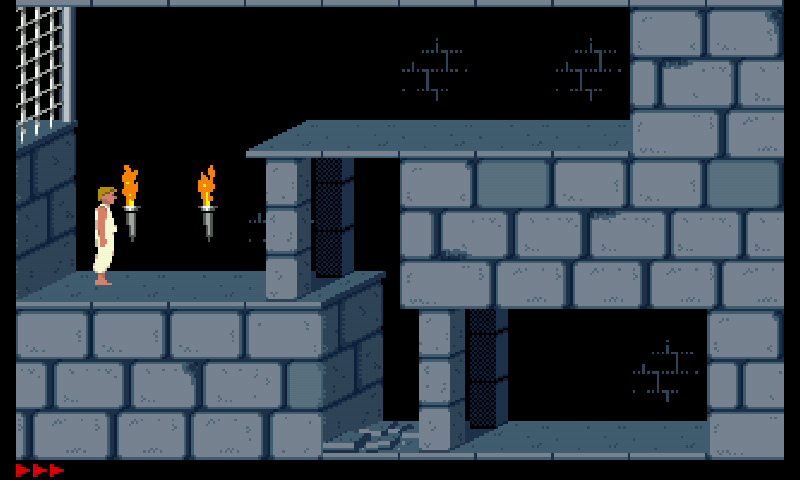 I have fond memories of playing this on DOS, thanks for the excellent port. It seems latest upstream now allows to configure the time limit. Don't know whether there are enough changes to warrant an update, though. @ekianjo: there should be some Try F6 for quicksave and F9 for quickload. After level 3, you can also save the game with Ctrl-G and load it (when on the intro) with Ctr-L. Thanks works well ! is it possible to add some kind of save states to this build ? Thanks! Is there a way to disable the time limit? (I hate time limits; most stupid plot device ever) Also, if one nub is configured as a joystick the DPad is not used.